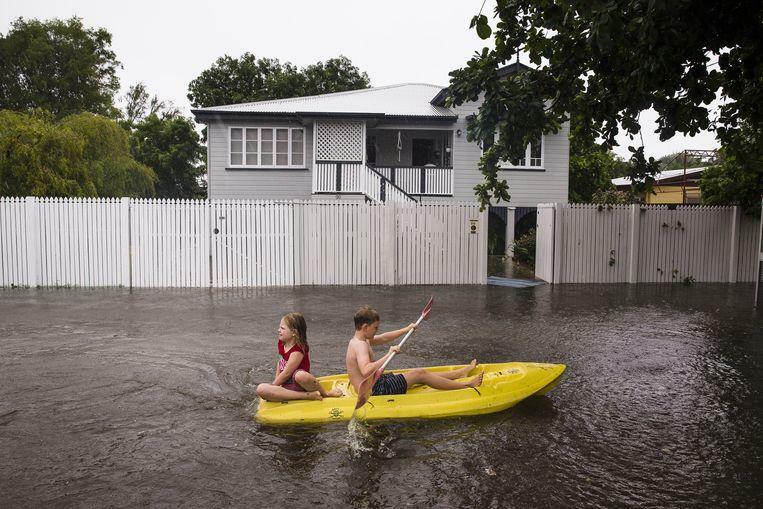 ©EPA - Townsville residents leave their flooded houses. 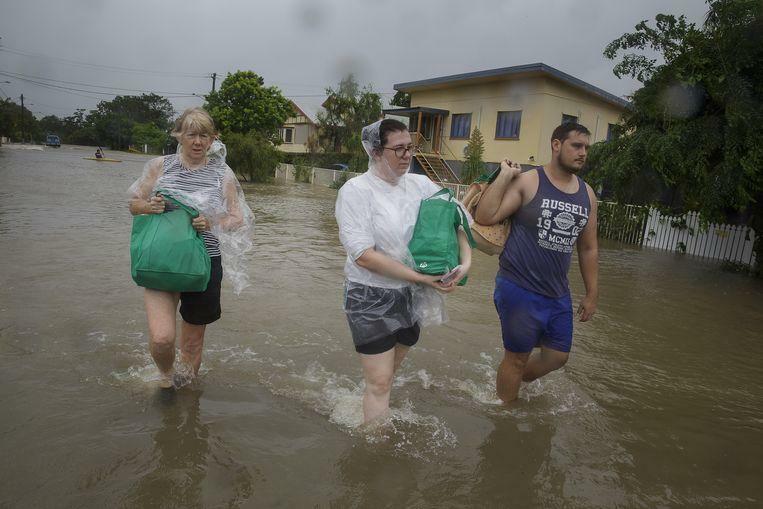 Residents of the Australian town of Townsville have been warned of unprecedented flooding after the dam at the city has been fully opened today. Due to heavy rainfall in Queensland, the Ross River dam was completely flooded. By opening the dam, 1.900 cubic meters of water per second is released. The authorities warn that some 20,000 houses may be flooded. Cars and cattle have already been dragged into the swelling water. The Australian meteorological service warns of danger to lives and property. 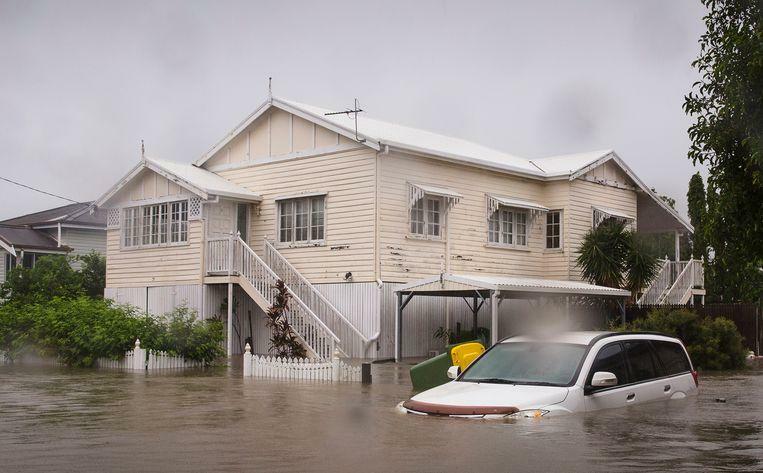 In Townsville more than a meter of water fell in a week, twenty times the average at this time of the year. The previous record from 1998 is known as the night of Noah. Queensland has a tropical climate and has monsoon rains from December to April, but never so extreme.